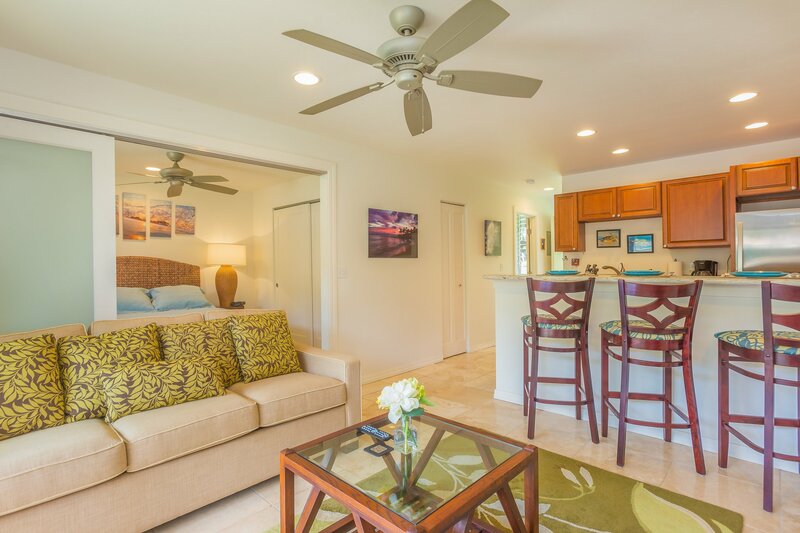 Open Living, Dinning, Kitchen Concept in Paradise! 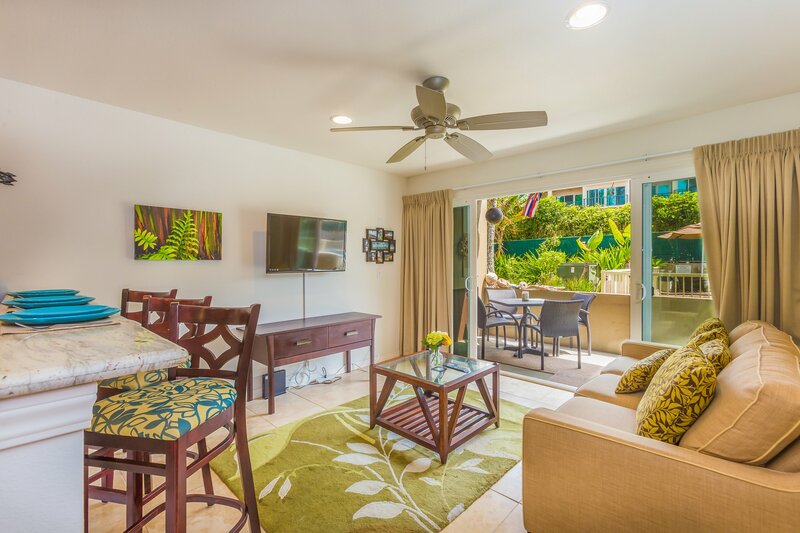 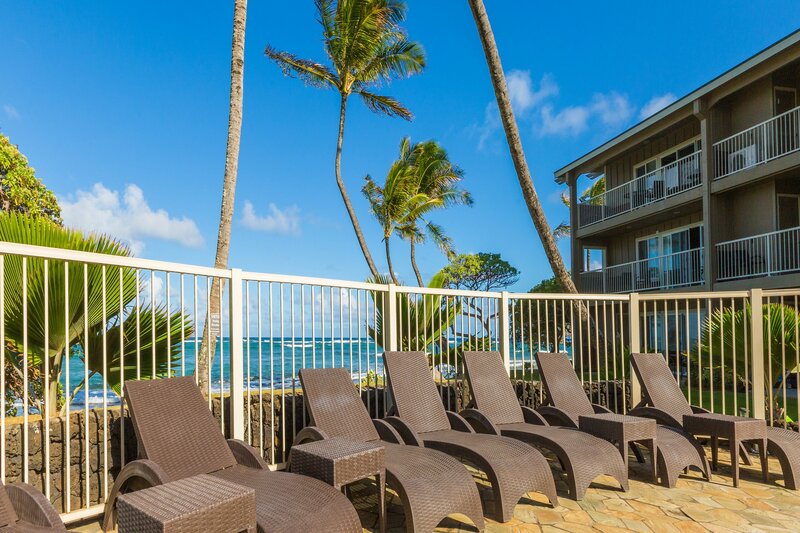 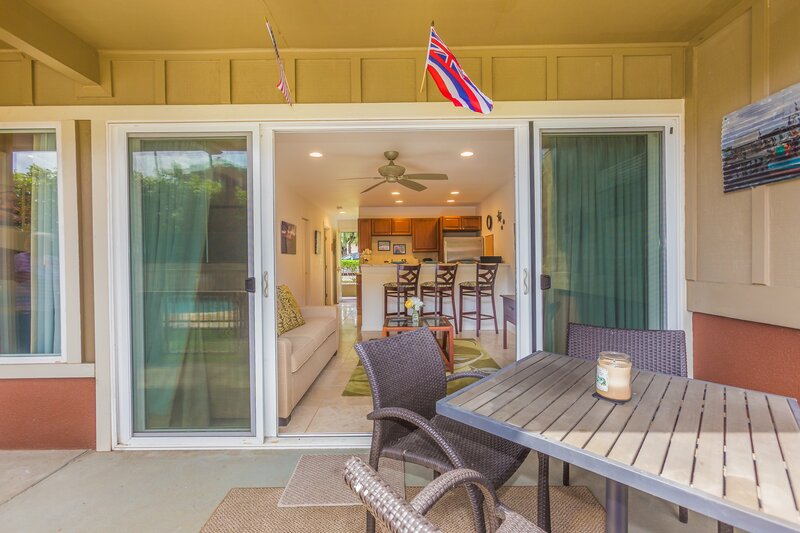 Large Private Patio to enjoy the Kauaian Sunshine! 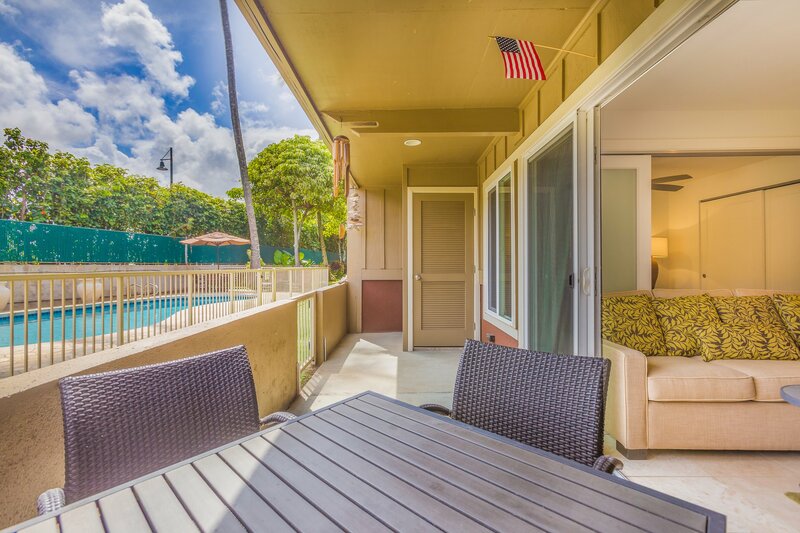 Watch the kids enjoy the pool from the comfort of your own lanai or Living Room! 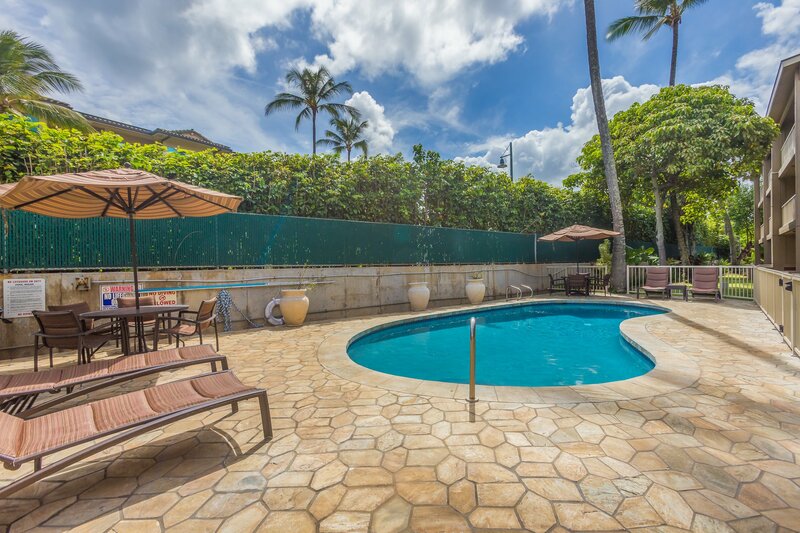 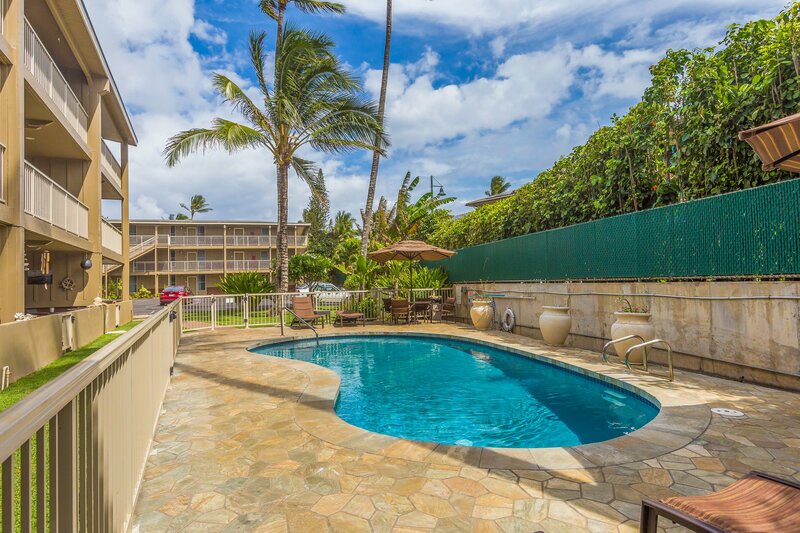 Pool just steps from your Lanai! 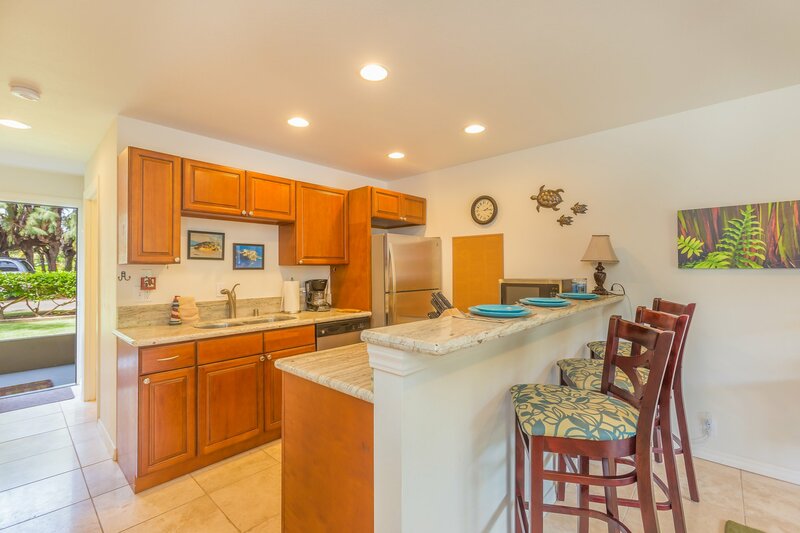 Kitchen stocked with all you need to have a great vacation! 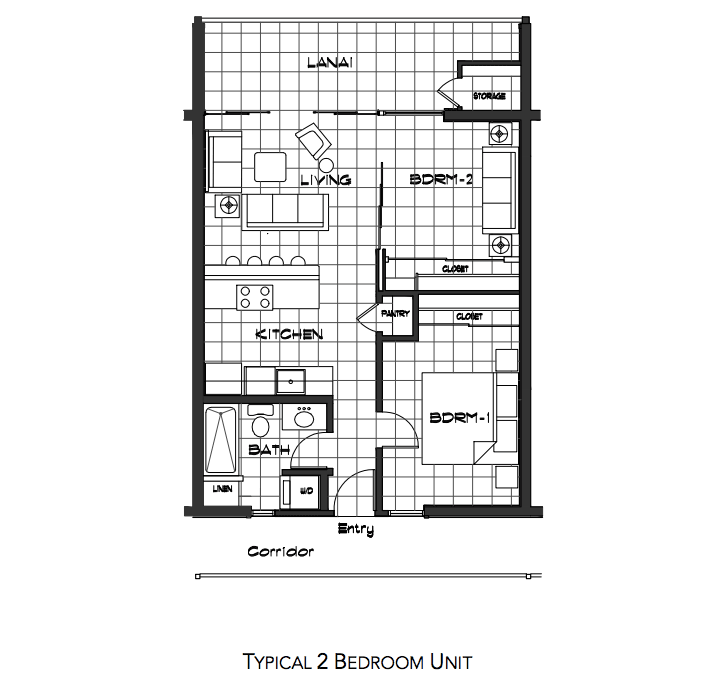 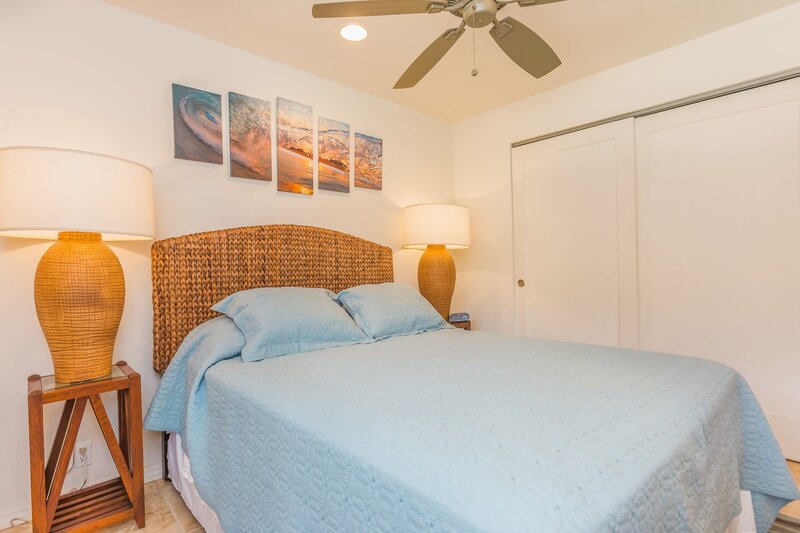 Ceiling Fans in each room to help keep you cool! 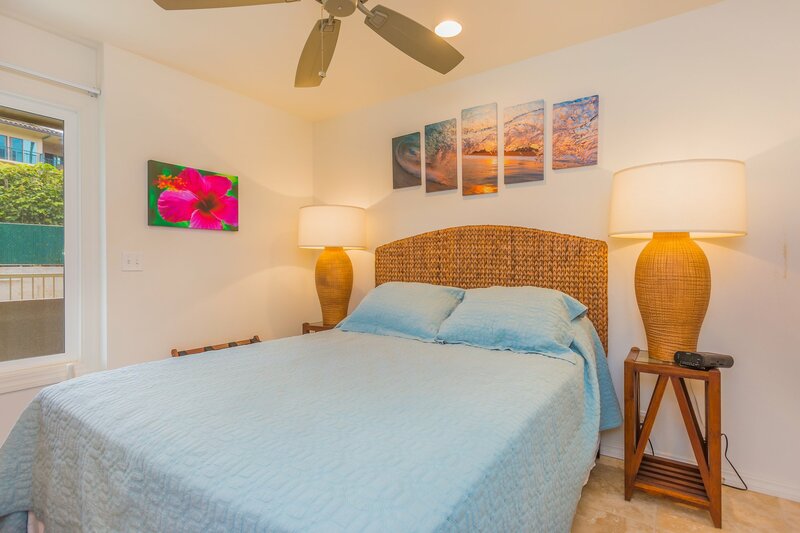 King Master Bed for your comfort! 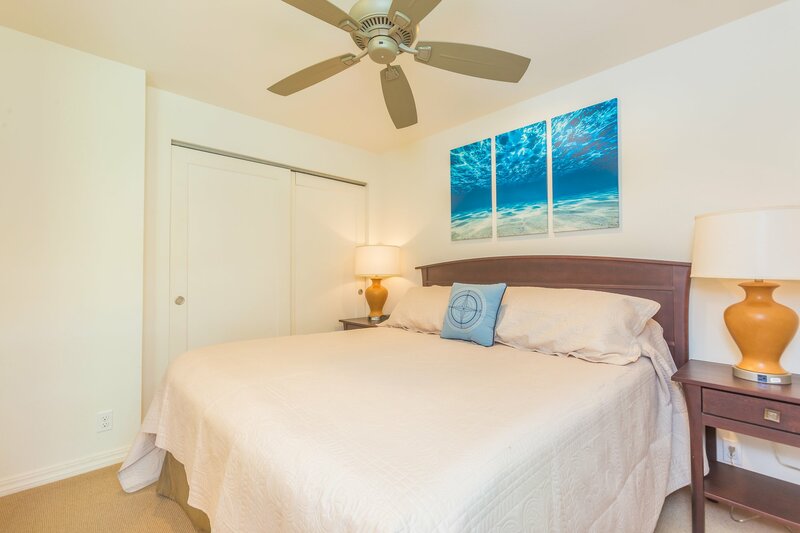 Enjoy the sounds of the ocean from your room, so close you can hear it! 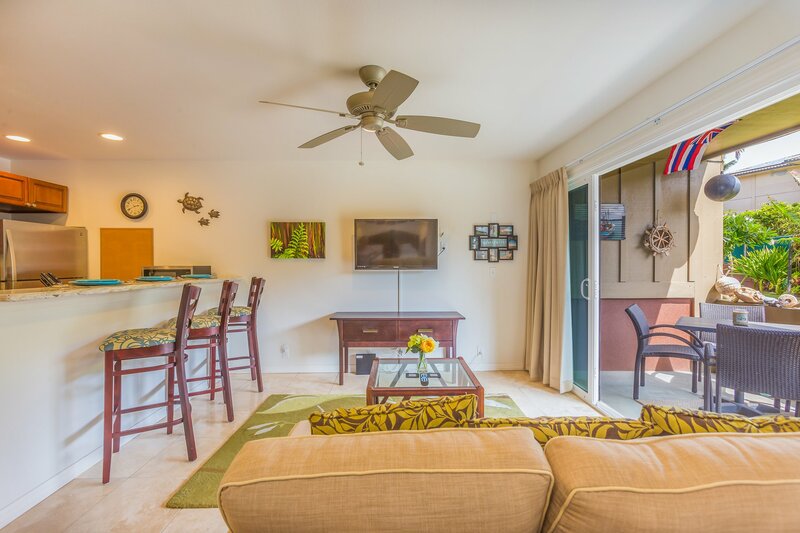 Kauai Kailani 115 is a great rental for any couple or small group looking to experience the best of Hawaii. 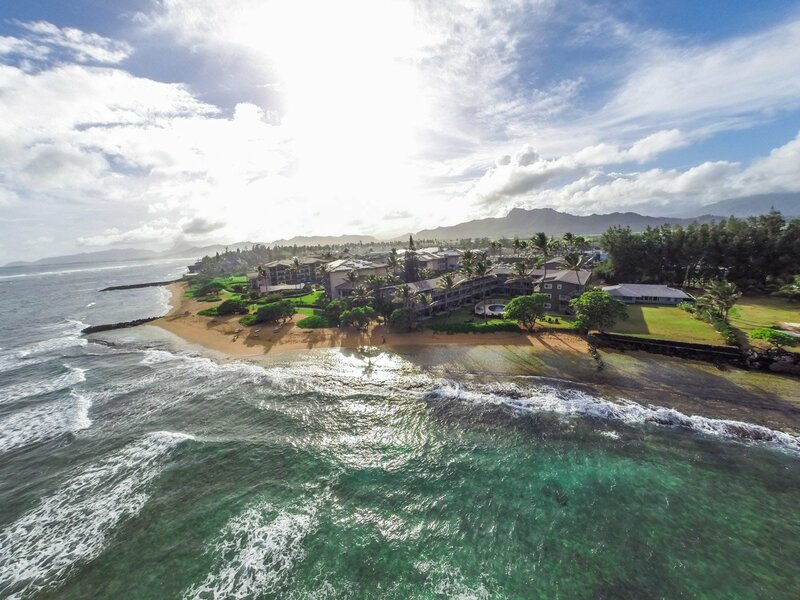 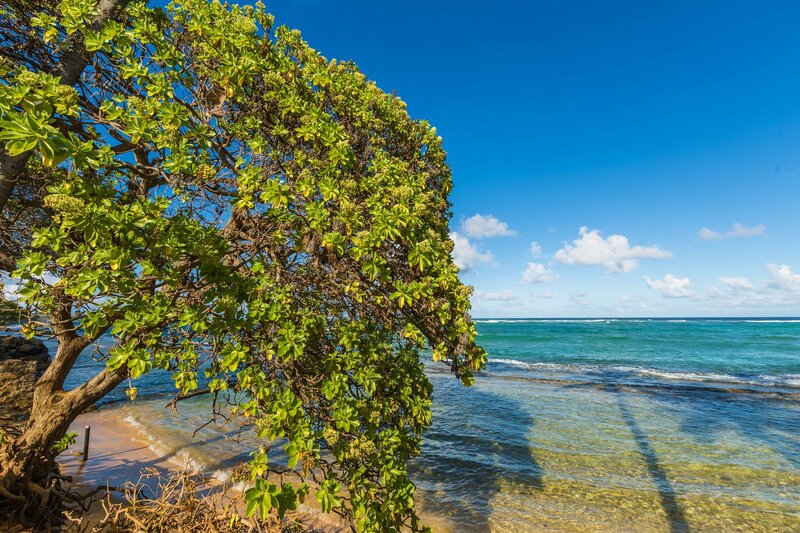 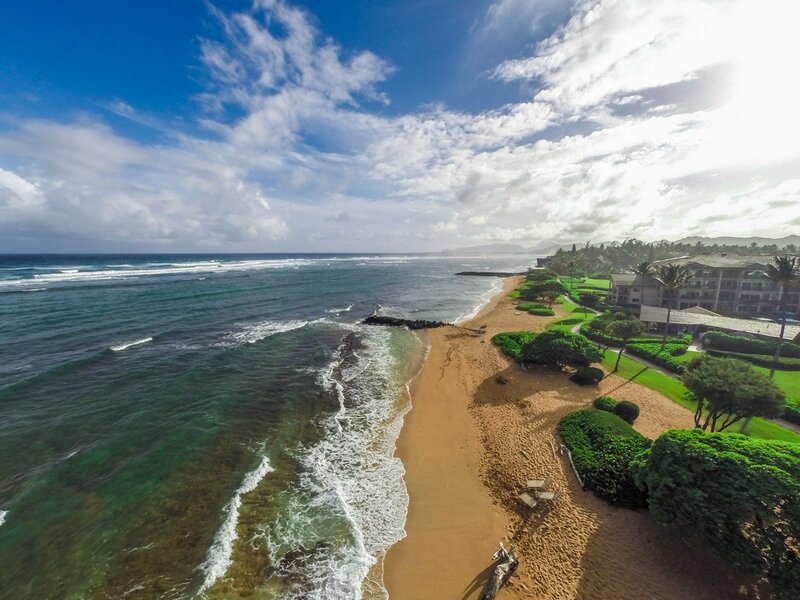 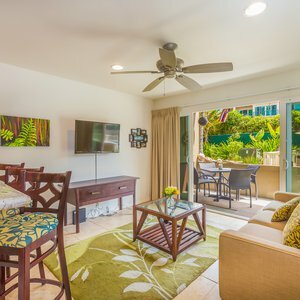 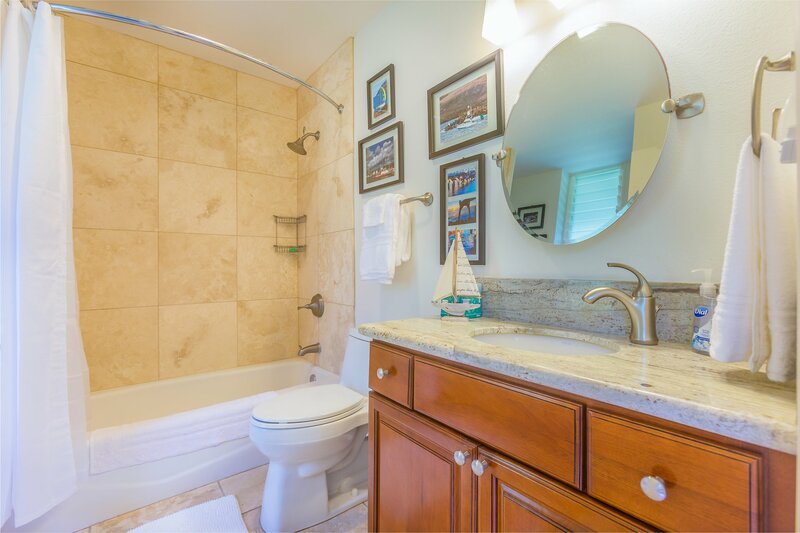 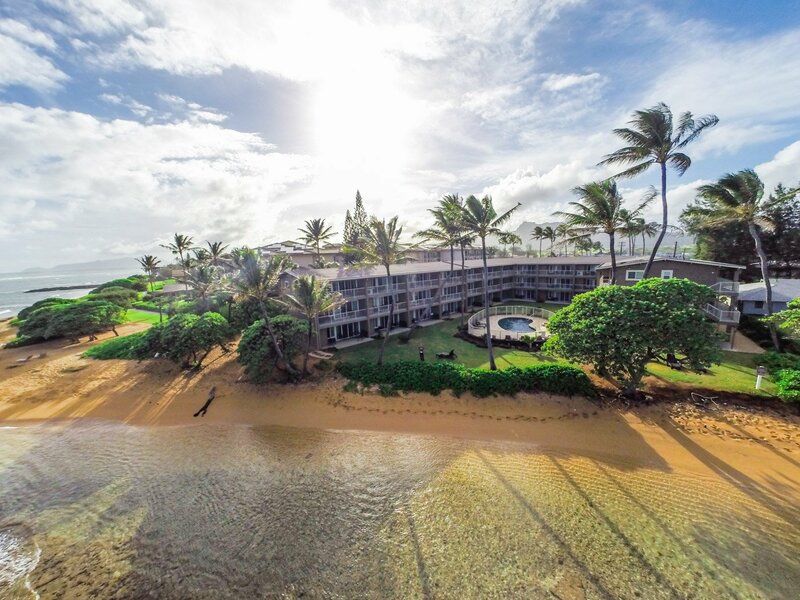 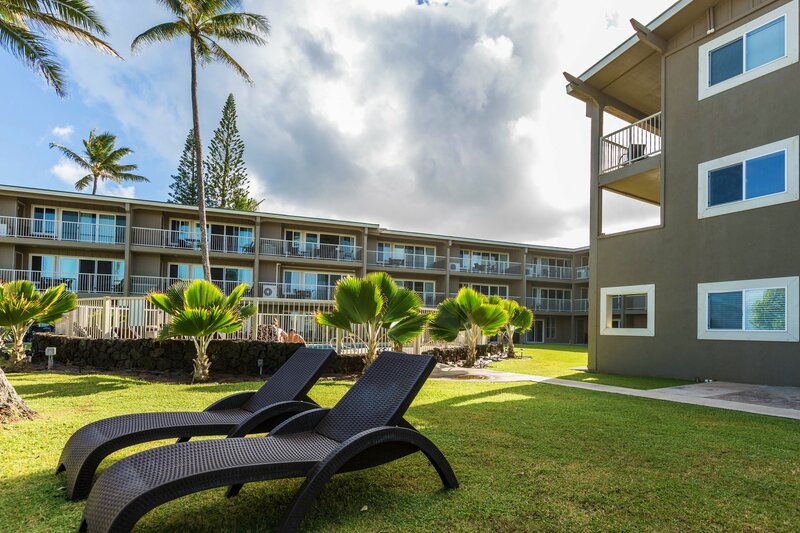 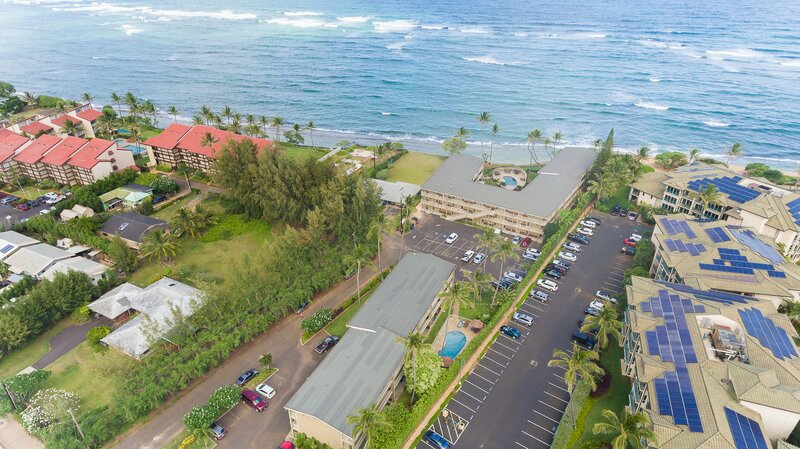 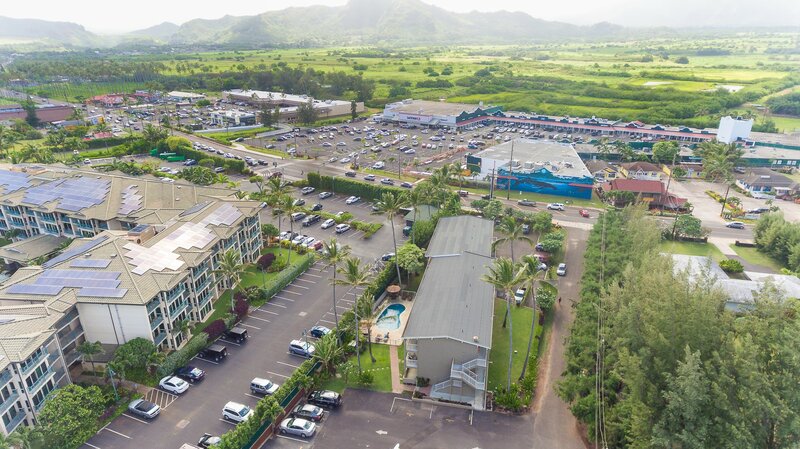 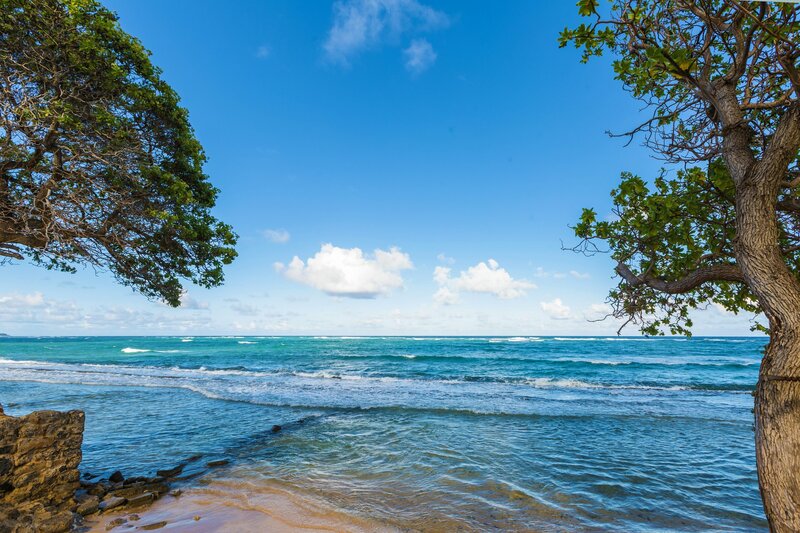 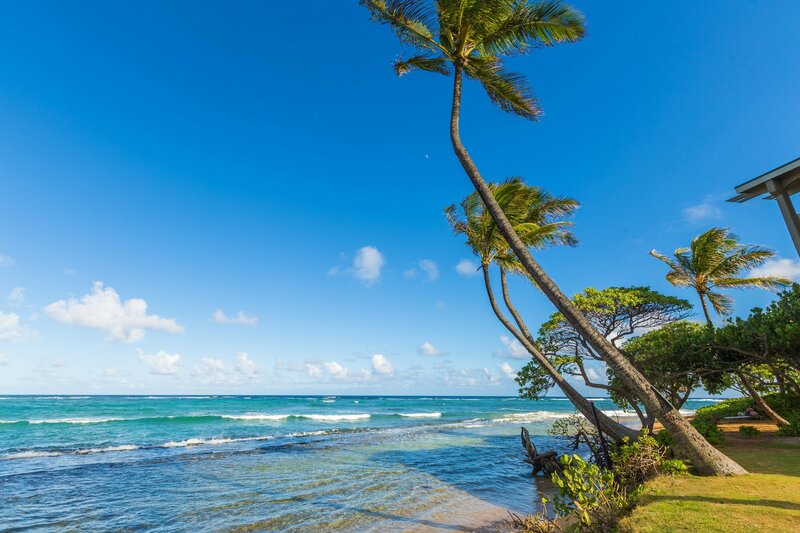 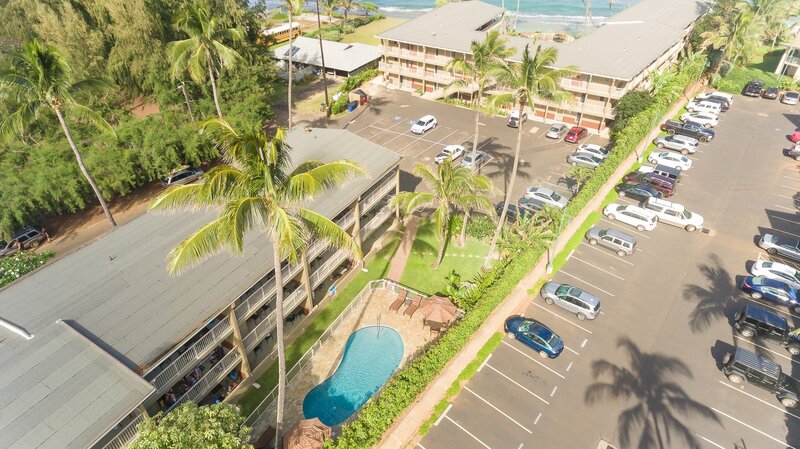 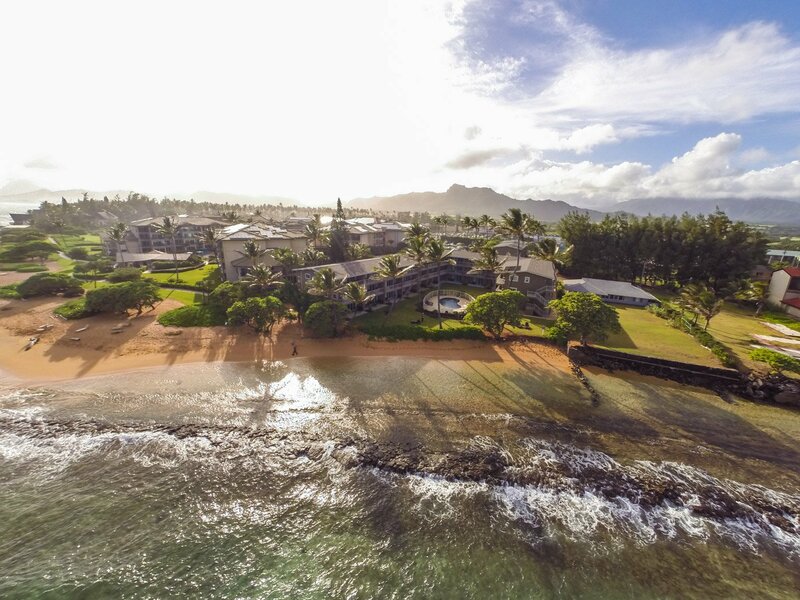 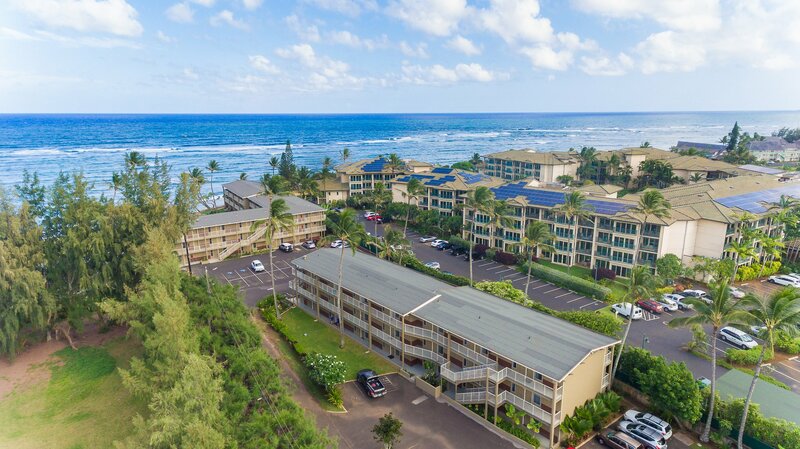 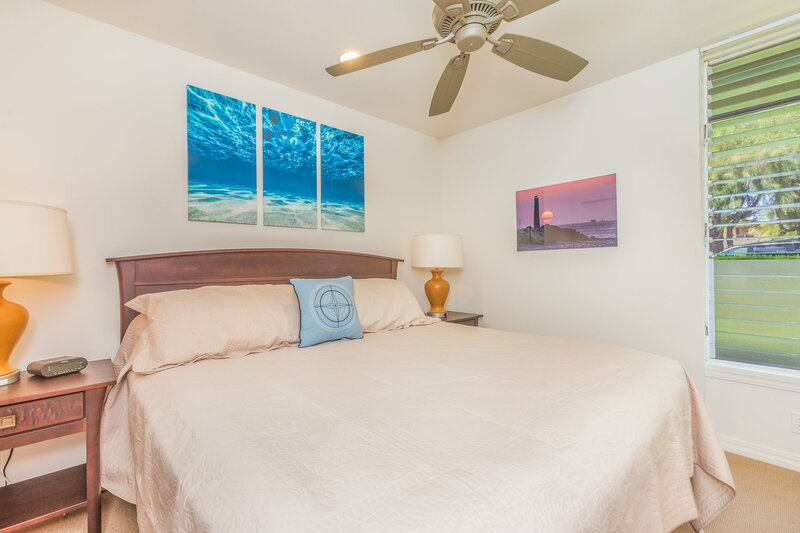 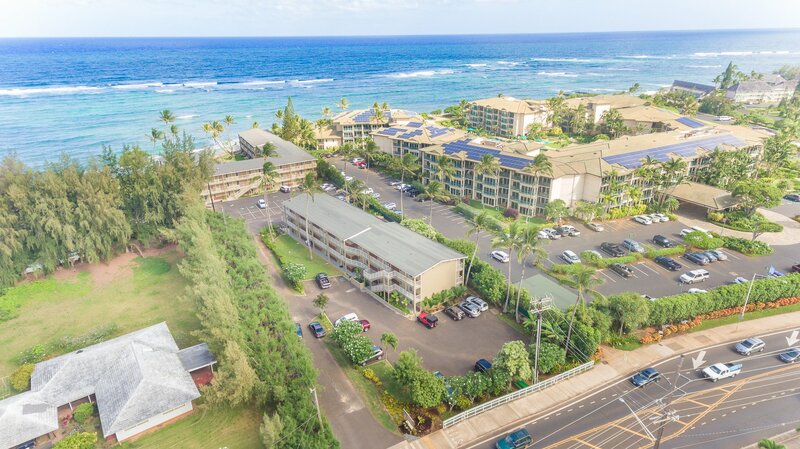 Learn more, or browse more Princeville, Kauai vacation rentals today!